My Grandma Shellabarger, aka Anna Jackson. 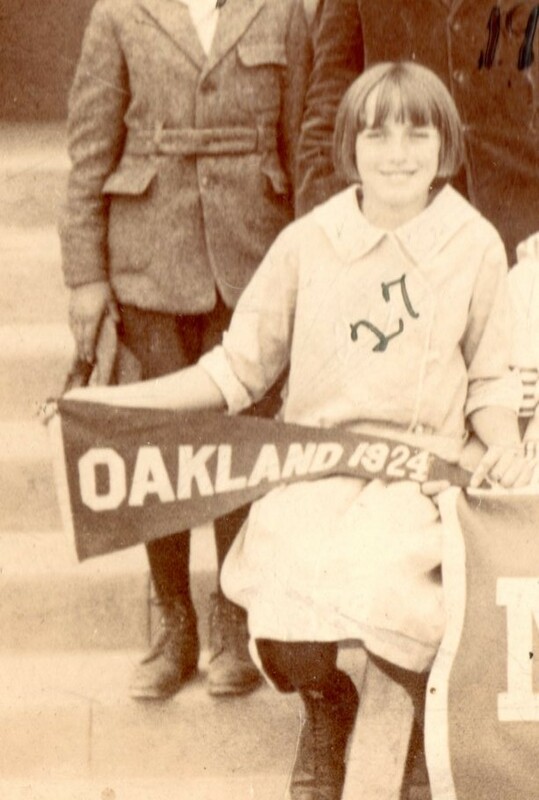 This was taken in 6th grade, 1924, when she was 12. She pregnant with her first child 5 years later. That was 5 months before she married my Grandfather, just days before the Stock Market Crash of 1929. I selected this photo because it’s striking to me that in just a few short years she’d “gotten herself into trouble”. It’s a drama that has played out so many times over the centuries.